Oats are a cereal crop. They contain vitamins, minerals and fibre. They are a good food to start the day with because they release energy slowly and can keep you going until lunchtime. Flapjacks, biscuits, some breakfast cereals, muesli and porridge are made with oats. 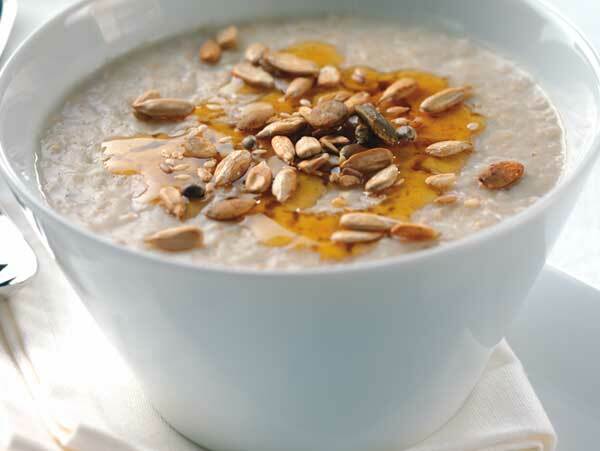 Some of the oats grown in Cornwall go into packets of porridge oats. Vitamins and minerals – essential nutrients that perform hundreds of roles in the body such as helping to strengthen bones, heal wounds, helping us resist illness. 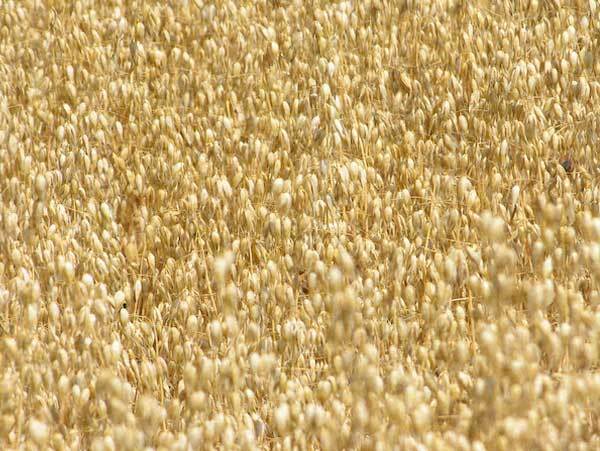 Oats is a cereal crop. What other cereal crops are commonly grown in Cornwall? 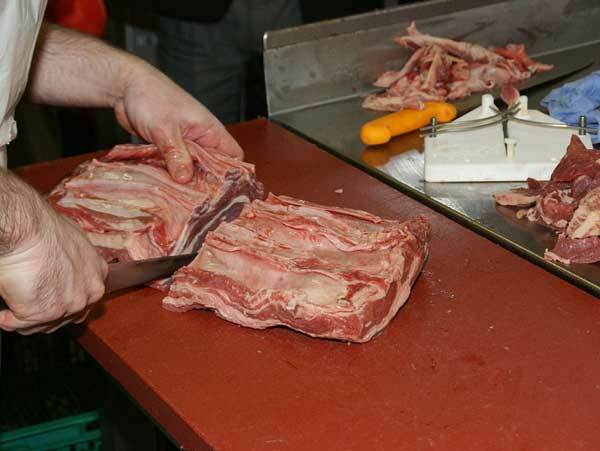 When a butcher cuts up a beef carcase into joints and steaks, there are trimmings and bits of meat left over. These are put through a mincer, a machine that chops it all up and produces mince. The mince that is produced has an even texture and is quick and easy to cook. 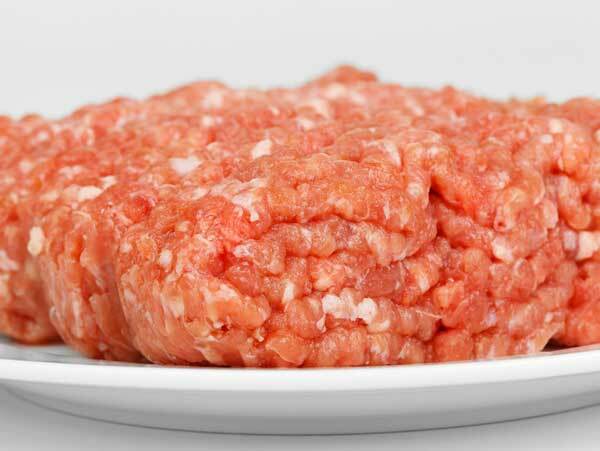 Beef mince is very versatile and can be used to make a variety of tasty dishes such as burgers. What else could you make with mince? 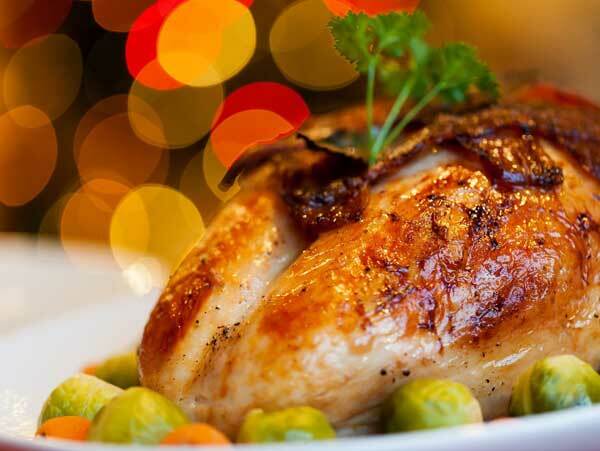 Most of us buy our Christmas turkey or chicken from a supermarket. Only a few Cornish farms rear poultry for meat. 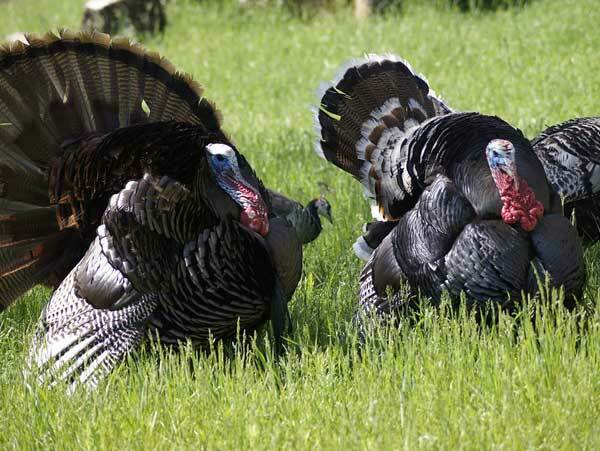 Farm shops will usually have some locally reared birds on sale from small free-range flocks. There are plenty of Cornish potatoes on sale in December, as well as other locally grown seasonal favourites like cauliflower and Brussels sprouts. 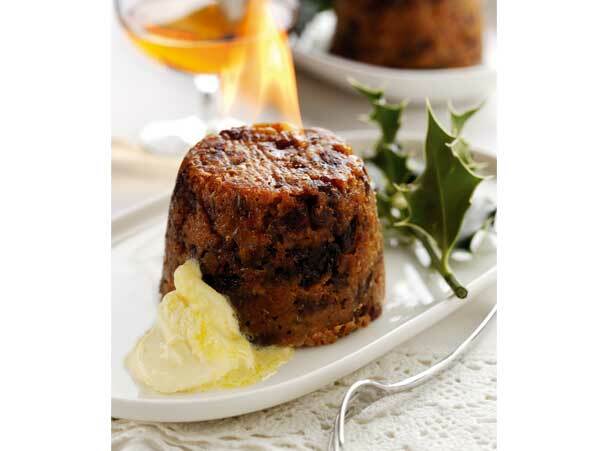 When it comes to the traditional Christmas pudding, what could be better than a large dollop of Cornish clotted cream?